Williams HR Consulting is dedicated to providing leading edge HR services and programs to our clients, while establishing a new standard in client service excellence. 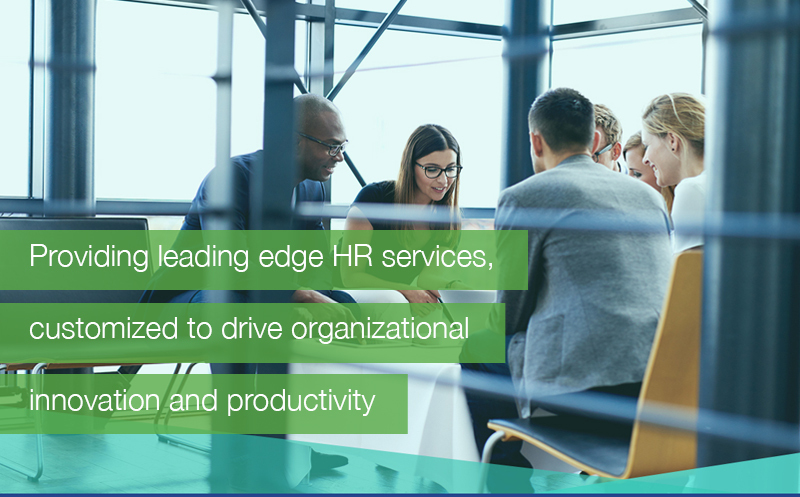 We help organizations develop and equip their HR teams with the tools, resources, and knowledge they need to navigate even the most daunting HR challenges. We do it by providing customized solutions and systems to help organizations such as yours drive innovation and productivity, all while ensuring full HR compliance and the implementation of best practices across your workplace. With our team of highly experienced HR professionals and a strong partnership with the employment lawyers at Williams HR Law, we’re dedicated to ensuring that your HR and other employment matters are dealt with in a proactive, innovative and comprehensive way. What sets us apart is our ability to integrate HR law compliance into our consulting services through our sister firm Williams HR Law. This means we’ll assess your people management needs from both a legal and consulting perspective to ensure full legislative compliance and strategic effectiveness.